Stuart and John’s Sugarhouse is in Westmoreland, New Hampshire. That's about a 10 minute drive from Brattleboro. 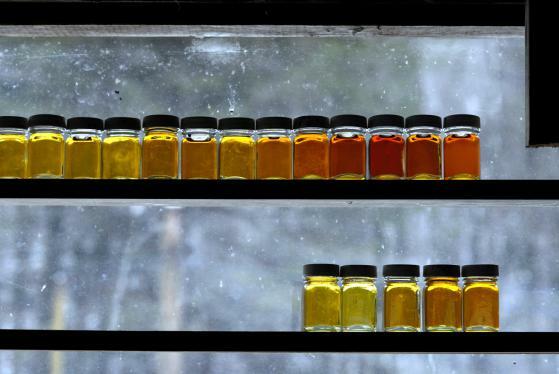 On February 11, Stuart Adams, one of the farm's owners, collected sap and used it to make maple syrup. That was the earliest date in the year ever, he told the Keene Sentinel newspaper. To enlarge the photo, click on it, then scroll down and click, "see full-size image."